← Have you forgotten or lost a UK pension? There is no doubt that many youngsters leaving school this summer are lacking in practical knowledge about their finances. It is important to have some financial knowledge to safely negotiate the adult world so here are some points that every young person should know about money. The sooner children start learning about money the better. Toddlers don’t need to know about mortgages but realising that money needs to be earned and that they need to save up pocket money if they want something is a great lesson for later life. Be a good example to your children and get them involved as they grow up. Living in the UAE, it is hard to teenagers to get part-time jobs so parents need to teach that money needs to be earned. 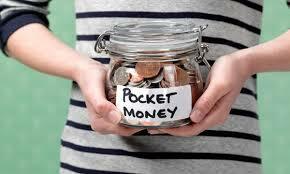 Pocket money can be paid in return for chores. Once they go to university or college, taking a part-time job is a good way of supplementing student loans or parental payments and is a valuable lesson. It also looks good on a CV once you start looking for work. Giving them the freedom to manage their own budget will teach them valuable lessons about only spending what they can afford and avoiding the pitfalls of unplanned expenses. 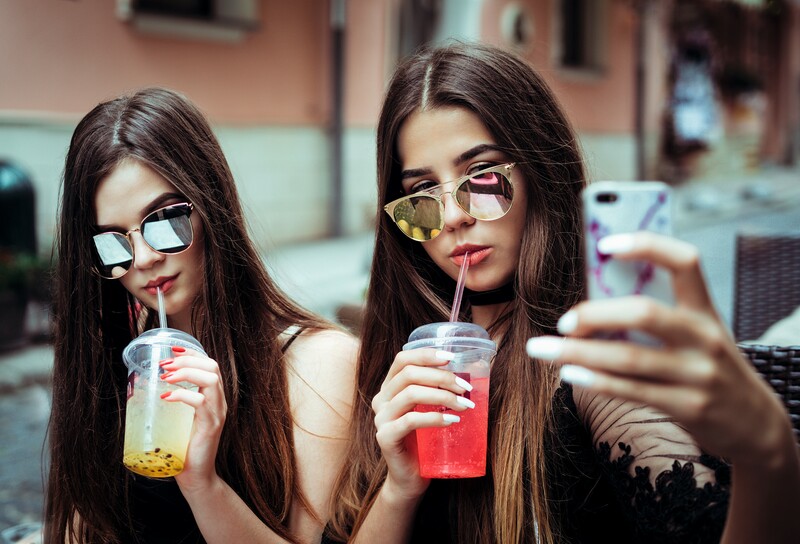 Part of teaching your teenagers how to manage their finances comes down to being strict with the money you give them and not bailing them out if they overspend. Better they learn the hard way now while the amounts are small, rather than later when overspending can lead to real problems. Even before leaving home, teenagers should learn how to balance a simple budget. Work out how much money is coming in each month, then work out how much is being spent on rent, food, utility bills and transport etc. The money left is the disposable income. Don’t forget incidental expenses. Budgeting can be simply summarised as knowing what is coming in and going out and never spending more than you earn. This article may help with organising a budget: Do you need to organise your monthly budget? It’s a fact of life that people have to borrow money but it is important to understand the difference between types of loans and credit cards. A student loan is often essential and is strictly regulated. 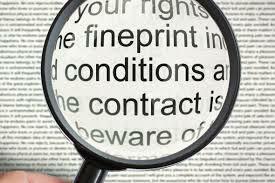 Repayments are not usually payable until a person is in full time employment. 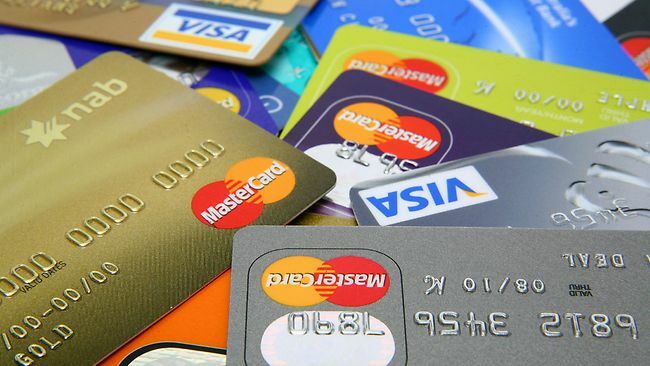 Credit cards should be avoided as it is too easy to use them and build up a large debt with a high rate of interest. Many banks, both in the UAE and elsewhere, offer account specifically aimed at young people. Some have specific benefits such as vouchers, discounts at restaurants, free travel cards or free overdrafts. I know this sounds boring but you could avoid making a mistake by doing do. You may find that there are penalties or charges hidden in there that are not explained and it is wise to take the time to properly consider any financial decision. A credit history bureau is a relatively new thing in the UAE but these records are used when assessing people for loan, credit cards and mortgages. In Europe and the US having a good credit record is particularly important and a bad record can cause problems in the future. Financial fraud is a significant problem with billions being stolen from peoples in banking related scams. Always be cautious about giving out personal or financial information – either in person or online – rand keep your purse and wallet in a safe place. As the UAE has a low level of theft it’s easy to forget the risks in other countries. It’s never too early to start saving. 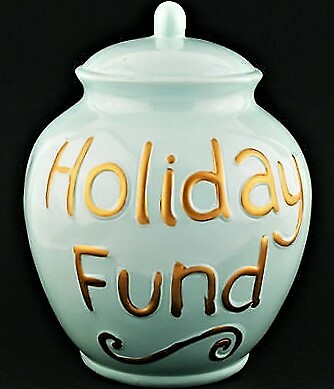 I am not suggesting teenagers start a pension plan just yet but save for a holiday, save to buy a car, save towards a deposit on a place to live. It’s good to get into the habit early. Whilst managing money may not sound exciting or glamorous it is an important life skill and the sooner it is mastered the better. For professional advice and assistance on a wide range of personal financial planning issues please contact me at keren@holbornassets.com and check out other articles on this site. A qualified and experienced Independent Financial Adviser based in Dubai, UAE. Professional and ethical. Freelance writer on personal financial issues & the On Your Side column in The National. Regular radio guest. Senior Partner at Holborn Assets LLC, Dubai, UAE. This entry was posted in General financial information, Need to know, saving money and tagged British Expats, British Expats Dubai, consumer advice, Dubai, Dubai Eye, expat financial advice, financial advice, financial advice Dubai, financial planner, Financial planning for women, Independent financial advice in the UAE, Keren Bobker, UK pension. Bookmark the permalink. UK Stamp Duty to be even higher for non-residents?